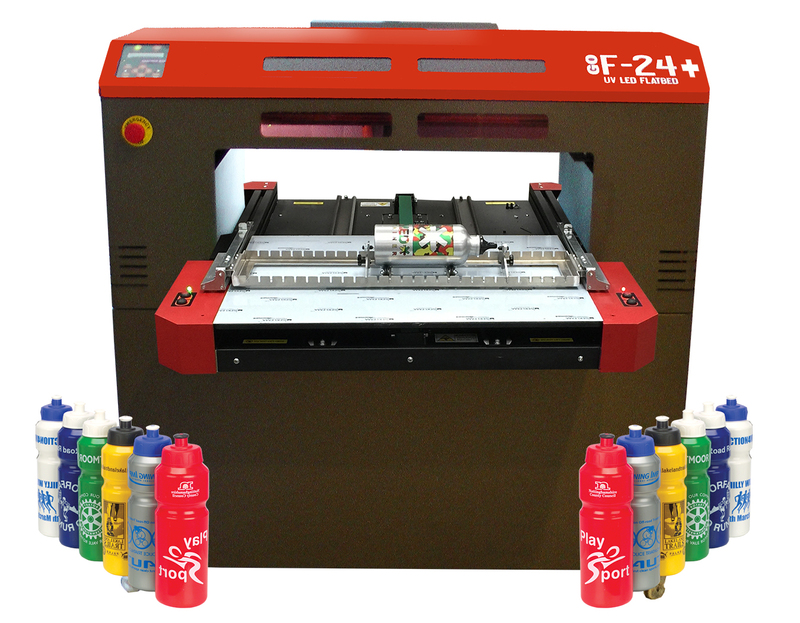 Graphics One is pleased to release the new GO F-24+ small format UV LED inkjet printer. 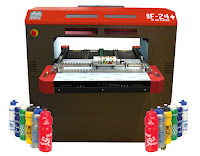 Based on the highly successful GO F-24, the new version offers major enhancements which have been tested and proved since the launch of the original F-24 unit. New UV Sticky Mat for holding substrates on the table for imaging. 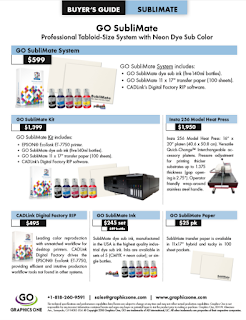 The new GO F-24+ is shipping now and current units have the option to be upgraded.